Bloomingdale’s Sale – has Friends and Family Sale: Extra 20% Off using coupon code: FF14 at bloomingdales.com. Exclusions may apply. Free shipping for Loyalists or with $150+ purchase. This entry was posted in Uncategorized on March 31, 2014 by Crodeal. H&R Block – File your Federal Tax Return for FREE using their online product. File your taxes now. This entry was posted in Freebies on March 31, 2014 by Crodeal. 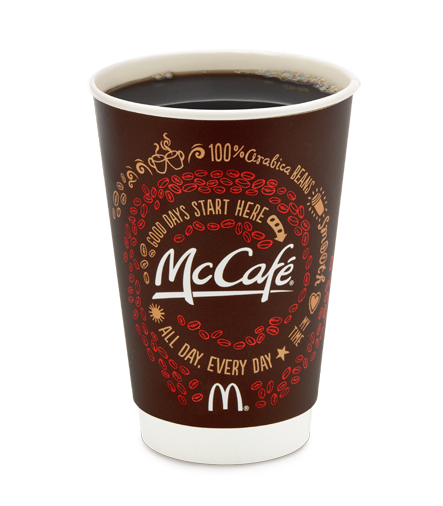 McDonald’s is offering a FREE small cup of McCafe coffee for 2 weeks, with no purchase necessary. Deal expires April 13, 2014.